New Mum Files – Baby Products I Cannot Live Without! Hello! New Mum Here. I am about 3 months into my motherhood journey and let me tell you, it’s HARD! Of course, not every day is hard, but caring for a little human who can do nothing for themselves yet can be stressful, and tiring! 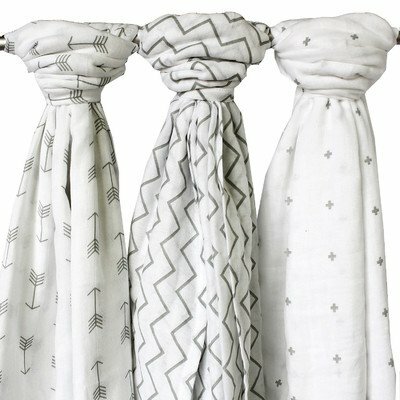 Luckily, I’ve come across some baby products that my son LOVES, and helps us get through the days and makes it that he does not need to be in arms all day! I’ll be honest, the first few days of Baby G being home, he slept in his swing when we were too tired to hold him in our arms. As I’m writing this G is currently napping in said swing! It has been a LIFESAVER! A lot of babies LOVE to be swaddled, but some babies also run really warm (without actually running a fever). Baby G would be swaddled in those little fleece blankets but he would very easily overheat, but since we started using these muslin blankets we find that he seems WAY comfier! We were gifted 8 of these blankets and we LOVE THEM! As I’ve stated in other posts, G is a colicky baby. These bottles have helped a great deal. G has barely any built up gas and is a much happier baby since we switched over to these bottles. With G’s colic, there was a period of time where he only seemed to find comfort in the bathtub. 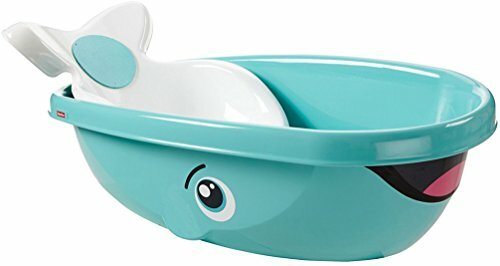 This bathtub has a great little baby seat that pops out when your baby is able to sit on their own and sit at the bottom of the tub. 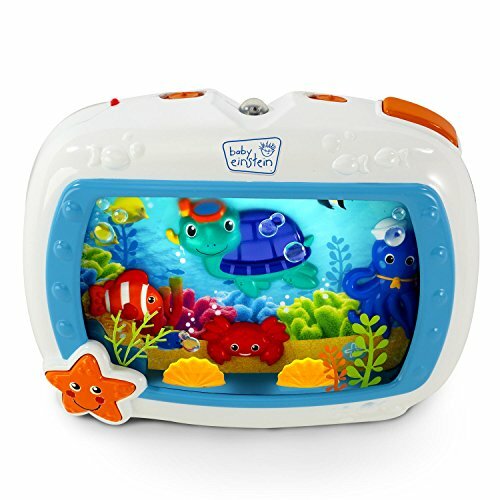 For parents who have a fish for a baby they will love how easy bathtime is with this tub! Baby G sleeps in his own crib (fairly well I might add!) and sometimes he doesn’t need rocked to sleep, he just needs to lay there and have the soothing aquarium music and lighting lull him to sleep! Anything that helps your baby learn to fall asleep on their own is a win in my books! I cannot wait until baby G is older to get to all of the other baby products that we have been gifted, and for him to play with all of the toys he’ll be receiving for Christmas! 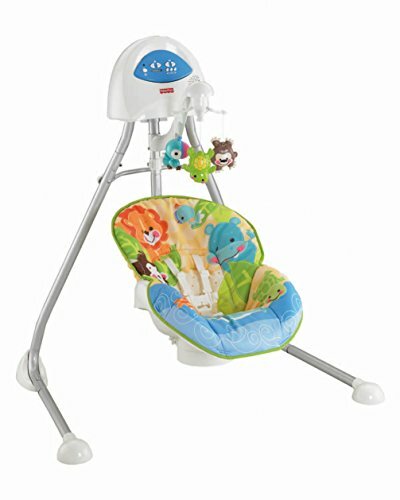 What products did YOU love for your baby? Let me know in the comments!